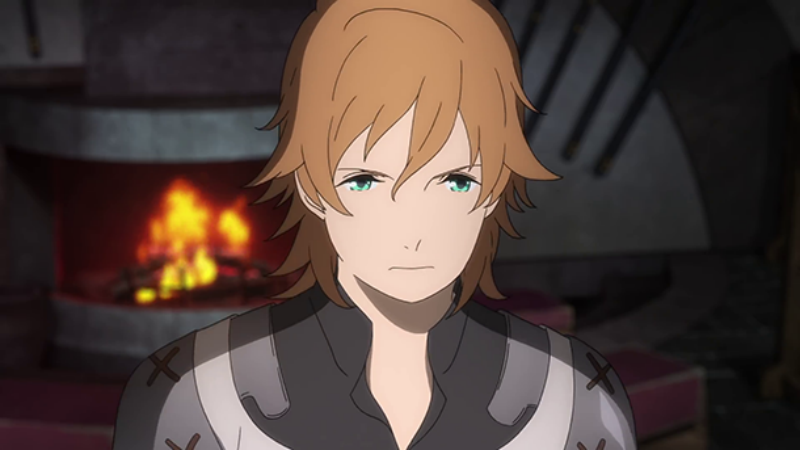 Fifteen-year-old Maquia is from the Clan of the Separated, where all members are blonde females who stop ageing in their mid teens and proceed to live for centuries. She is warned never to fall in love with an outsider because this would inevitably lead to loneliness. That’s because the loved one will age and die long before her. The problem is that Maquia is an orphan, and so she feels very lonely anyway. One day, a foreign army invades their otherwise peaceful land, seeking to unveil to secret of their near-immortality. 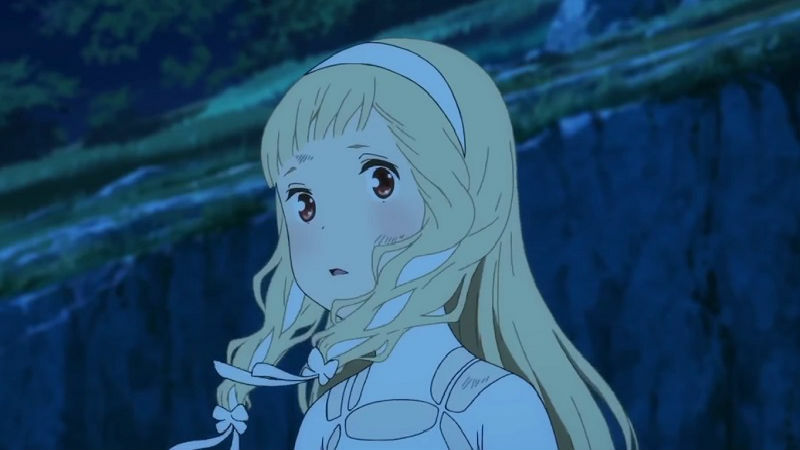 Maquia manages to flee, and she miraculously encounter a baby boy who’s also an orphan during her escape. The two orphans predictably bond. Maquia adopts the baby, whom she names Ariel. Maternal love ensues. The problem is that Ariel is not from the Clan of the Separated, and he will age very quickly. This interesting twist on motherhood is precisely what makes Maquia: When The Promised Flower Blooms clever and engrossing. It’s impossible not to be moved by the protagonist attempts to forge a relationship with the baby and then watch him grow old while she remains the same. She is suffering in silence, presuming that she will watch him die one day, leaving her once again alone. This is probably the biggest conceivable pain for a mother. This is where the female sensibility of the filmmaker blooms. The photography of Maquia is typical of a fairy tale, and it’s pleasant enough to watch. At times, the images are sumptuous, teeming with blue skies, verdant hills, medieval-looking castles, white dresses and blonde hair, much like an old-fashioned European princess story (including a vulnerable female who gasps and cries all the time). There is also an elegantly somber facet to the movie, with red-eyed dragons called Renatos, earthly colours and mouldy walls. Impressive enough for children and adults alike. But this is also a film with many flaws, mostly in its epic narrative. Its multilayered arc is too elliptical. I struggled enormously to follow the plot. The story has more twists and turns than a garden hose. I wouldn’t even know where to start describing it. It would have benefited from a simpler narrative. Maquia: When the Promised Flower Blooms is out in cinemas across the UK on Wednesday, June 27th.